Live social and drink local. Oktoberfest season is in full swing and seems to be all the hype with local breweries everywhere. 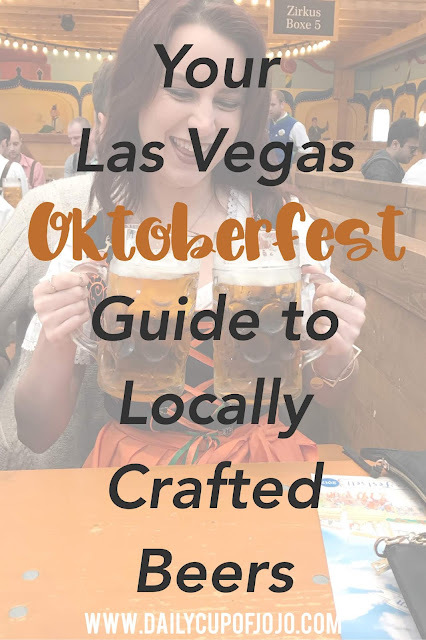 Las Vegas is no exception but you don't have to be in Germany to experience Oktoberfest. 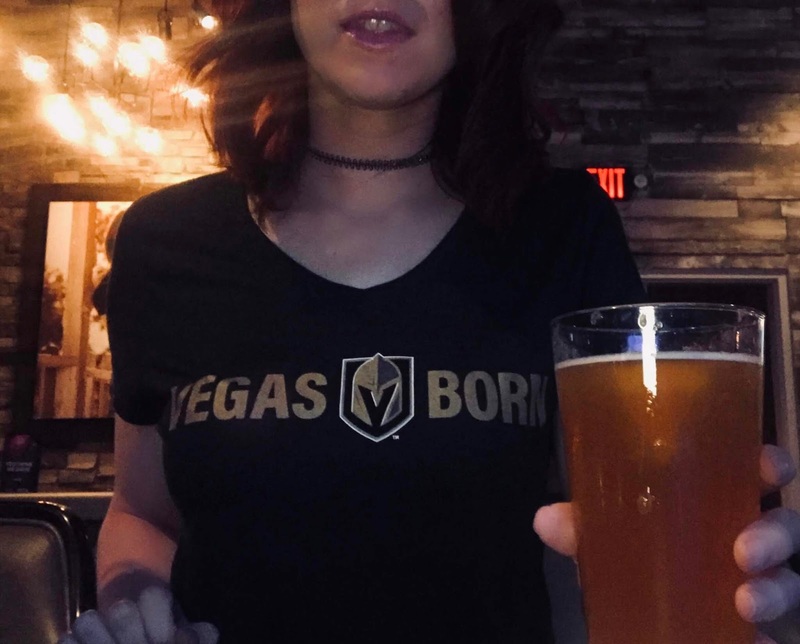 There are festivities going on all over and Las Vegas' vast selection of crafted beers is a good enough reason to stay planted here to celebrate. Here are 5 local breweries you need to stop by so you don’t feel like your missing out. 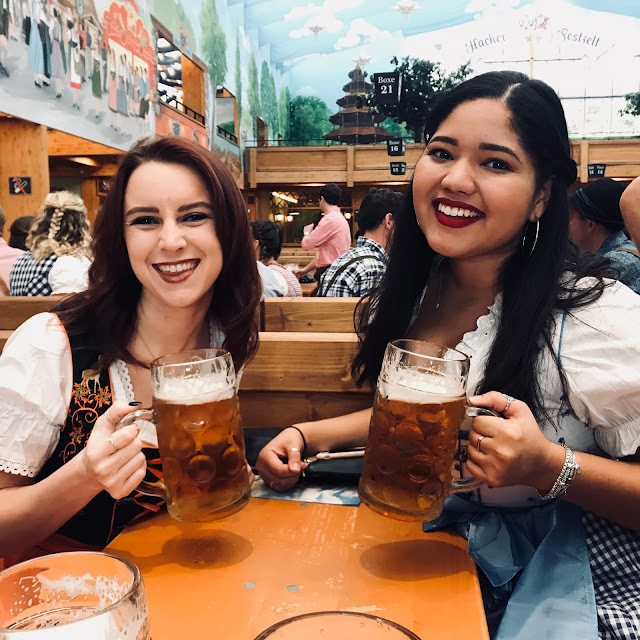 They just released their Oktoberfest beers and if you haven't been to the real event in Germany, their Marzen and double Marzens are very good substitutes. Get their Oktoberfestbier (all one word) Marzen in their branded LITER glass for the full effect. The very first taste and it brought me back to my Oktoberfest days. Not super carbonated giving it a very smooth texture. Their other new release is their double Marzen Gut Gespielt which is aged in bourbon barrels giving it a slight and subtle sweeter taste but still very hoppy. Houston, we have a new brewery in the neighborhood. 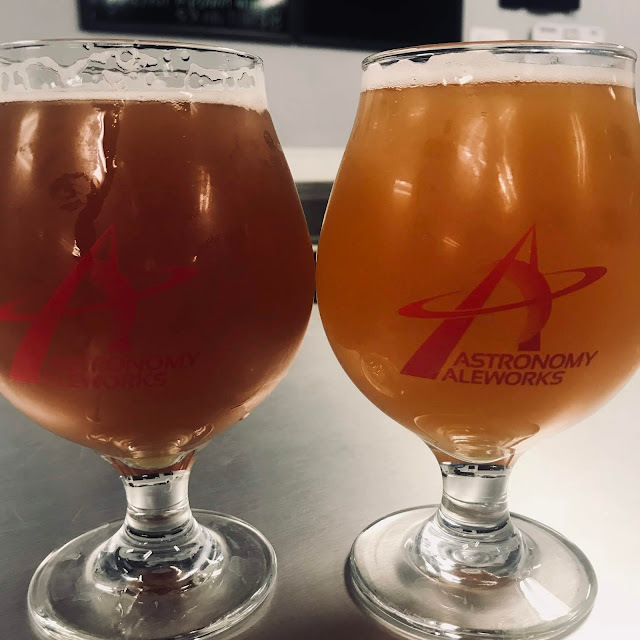 Astronomy Aleworks recently opened and are sharing their astronomical craft beers with the world. They're not much for brewhouse aesthetics so if you’ve stumbled upon an office looking bar with tables, you’re in the right spot, but don’t let that keep you from popping in and trying some of their out of this world ales. Join in on the battle of whether Pluto is a planet or not and order their Pluto IS a Planet IPA or their Pluto is NOT a Planet NEIPA. The NEIPA is a very hazy drink and very hoppy. In the spirit of Oktoberfest though, where the hefeweizens are vast, their Helios Habanero Vanillas Hef was OUT OF THIS WORLD. Vanilla and Habanero? I was weirded out a little too but the vanilla taste is really smooth in your mouth and then the habanero creeps in for the kick afterward. 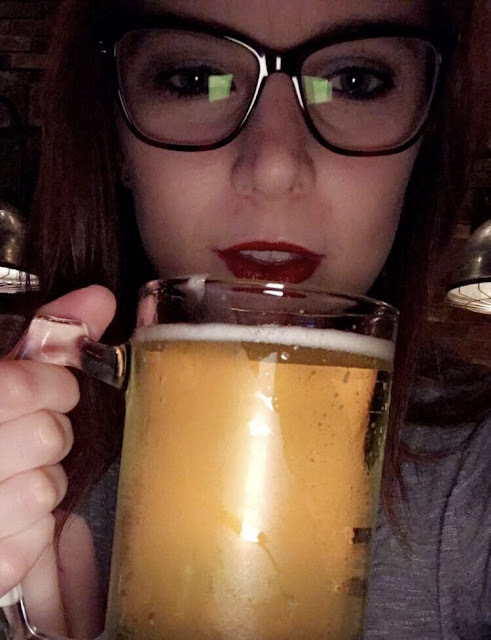 Not a beer I would recommend chugging. 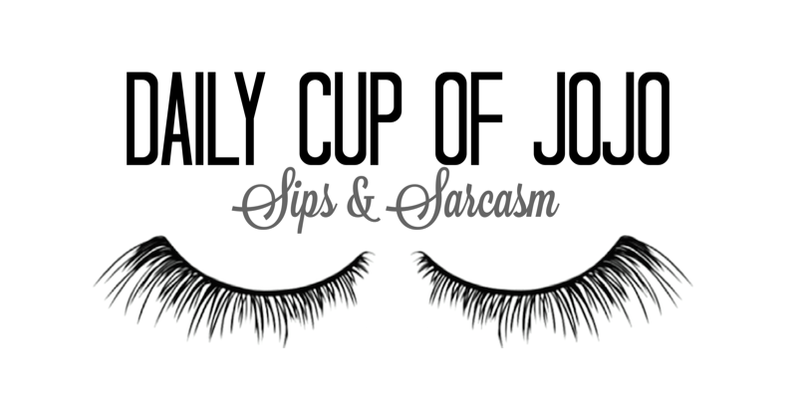 sip on the flavors and really separate them out. 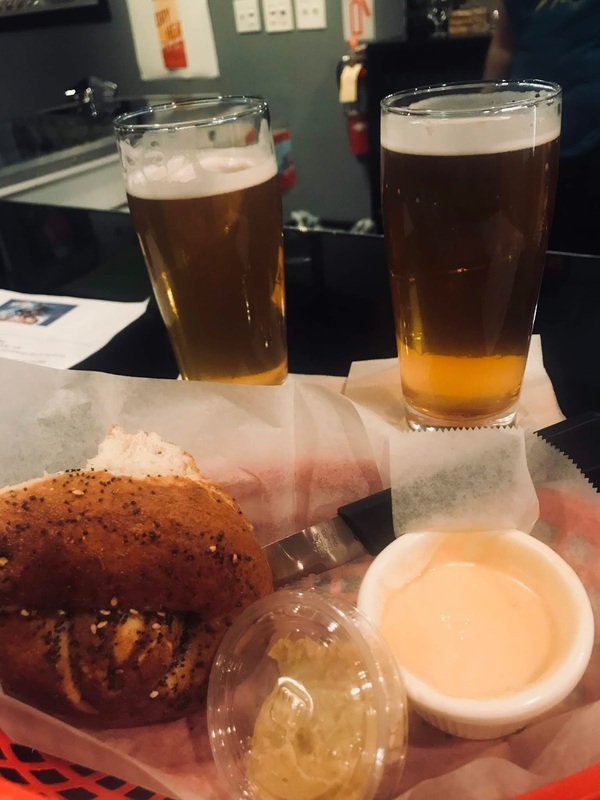 No hefs here so I recommend you end your mini brewery tour at CraftHaus with a light beer like Silver State with subtle hints of Carmel that’ll wash over your palette and leave you with a clean finish. Can I have a Lick is another light beer that has a very refreshing taste to it with its little pops of zesty orange and a nitro finish. Don’t be too eager to drink. Because of the nitro, the contents have to separate. Order a snack off the menu cater by the fabulous Mad Batter Bakery. They have a bunch of craft beers on deck so you'll want to come back more than once throughout the season. Order a flight and try something new from 4 to 16 beers. Dogtoberfest is probably the greatest event Las Vegas can offer Oktoberfest wise. Live music, old fashion locally brewed beers, brats, a raffle and ALL THE PUPPIES (on the patio only) take place at Big Dogs Dogtoberfest. This years' is on October 27th. Big Dogs Brutylicious is a nice way to round out your drinking excursion but order a glass of Dogtoberfest to really get in the spirit. With over 40 beers to pick from you'll definitely be yelling "Prost" by the end of the night. Take on a hops and hipster oktoberfest vibe at Hop Nuts Brewing. Im not an ale fan but Ze Germans Are Here! NE IPA is a very hoppy beer with almost a bitter taste but carries a wide melon taste to even it out. And I mean come on, whats more German than that name? Order a flight and try all of heir seasonal beers. Id reccommend leaving your lederhosen and drndle at home though. 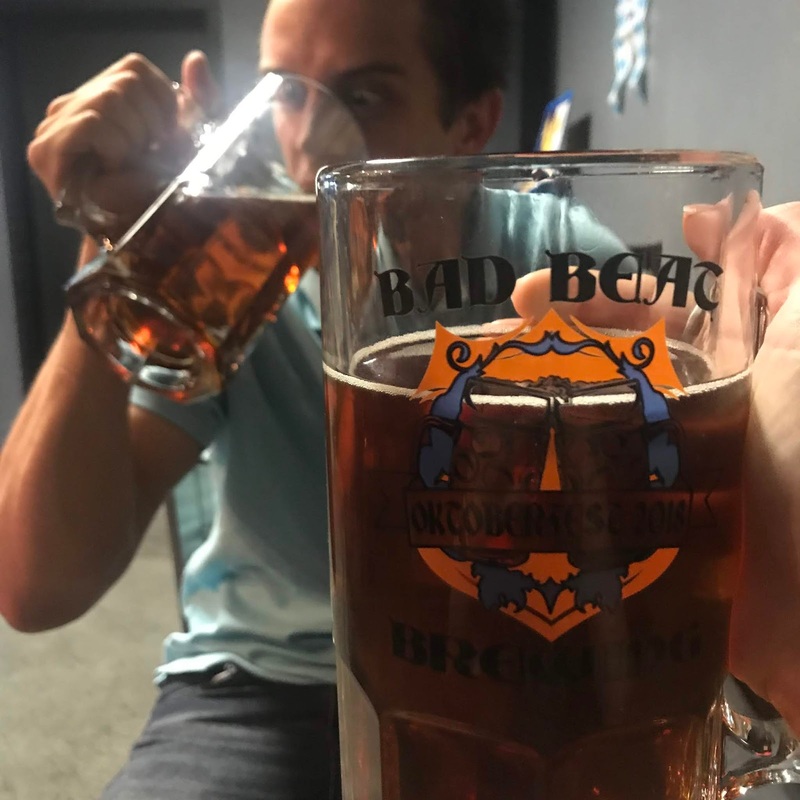 Hoppy hour is from 4-7 and pints are only $4! Munich, Germany may be the motherland of all things Oktoberfest but Las Vegas has clearly not dropped the ball on the event too. So why not capitalize on it? 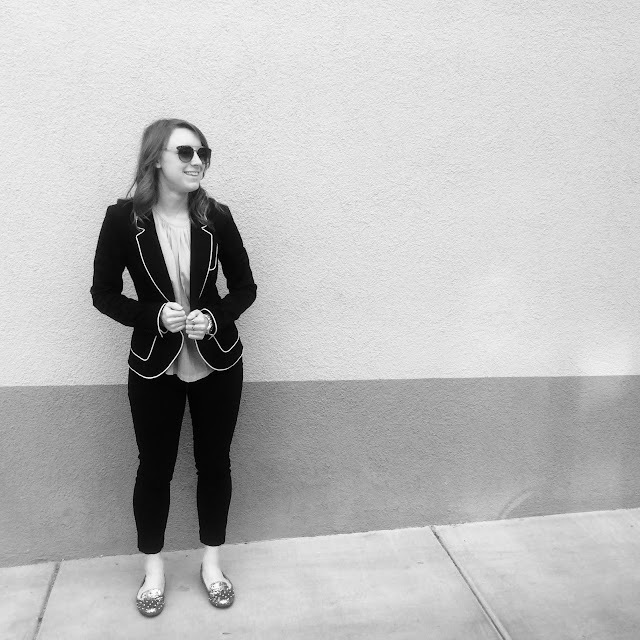 Hop(e) to see you out there! Oans, zwoa, drei, g'suffa! One, two, 3, DRINK! Looks so fun! Cannot wait for more festivals like this!